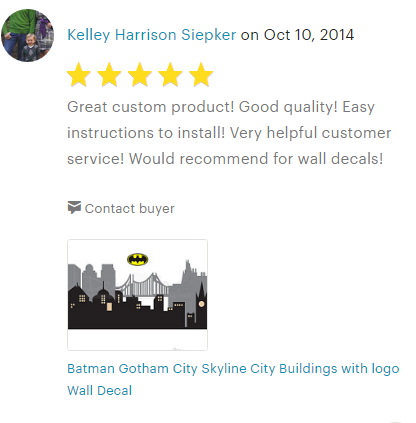 A wall decal is an image or graphic printed directly into an adhesive, opaque sticker-like material. 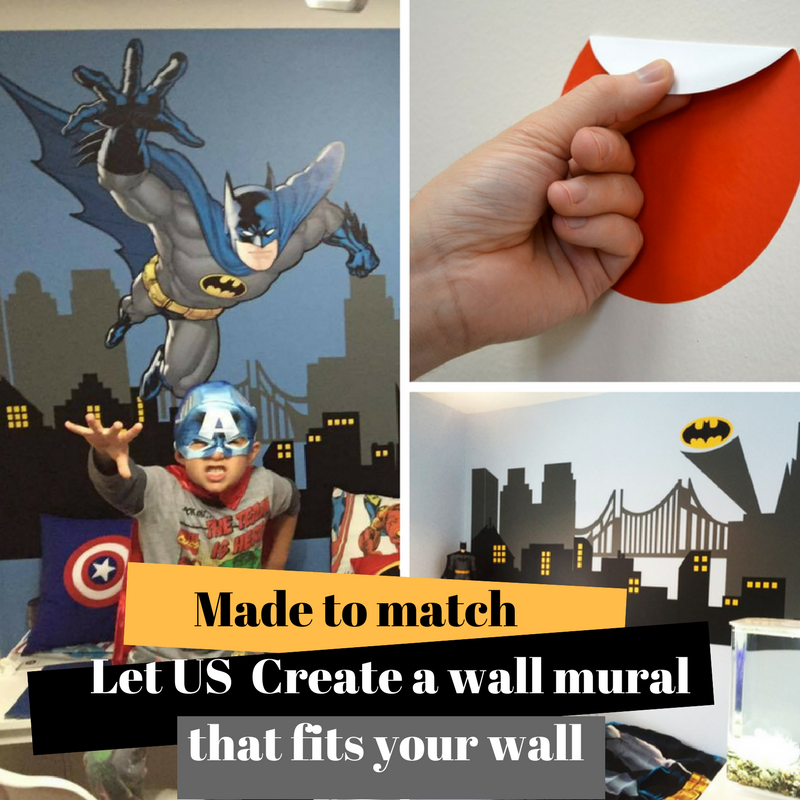 The perfect solution to decorate walls without messy and tedious painting process.Wall decals are able to be cut to shape, have unlimited color options, and come in a wide range of sizes. 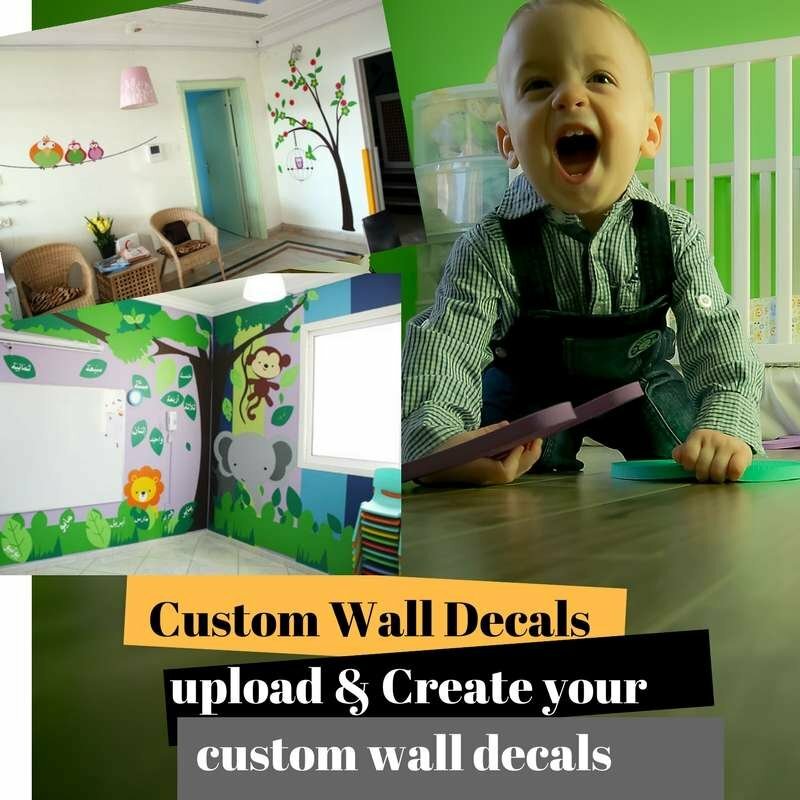 Designed mainly for indoor use, custom wall decals are a great option for business, DIY moms looking for a quick and simple solution to decorate interior walls. 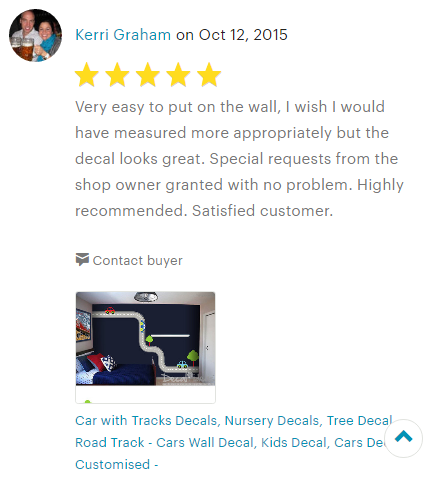 Easily remove and reposition your custom wall decal without damaging your paint or drywall. No adhesive residue will be left on the wall. 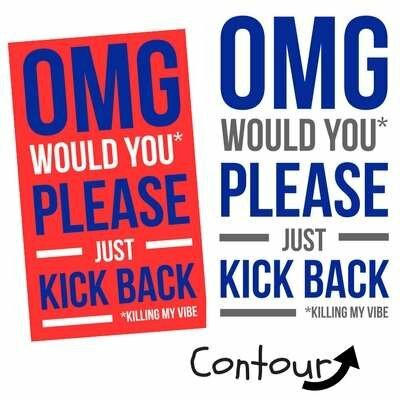 Made to last over 5 years, your wall decal will be directly printed onto 4 mil vinyl with weather, fade, and abrasion resistant UV ink. Upload any image or use our powerful design tool to create a personalized, one-of-a-kind work of art! 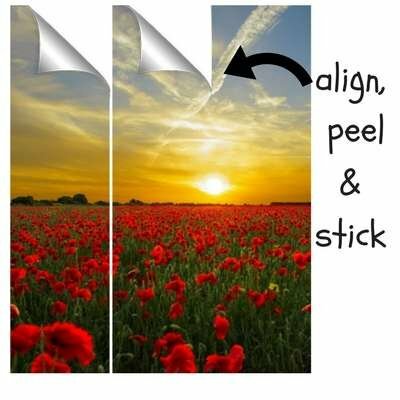 ou can create a large wall decal Perfect for covering entire walls in homes and offices. Want to have your design , photo or image kiss cut? just mention this and we can create your product as you like! 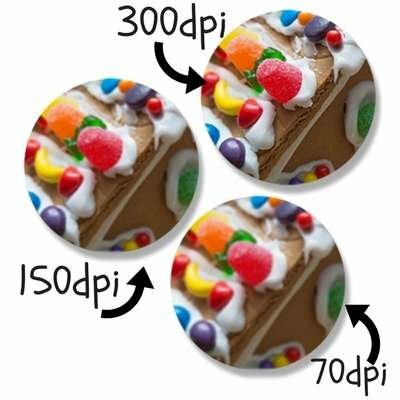 If your image is greater than 20 inch in width, we will have it cut into panels. 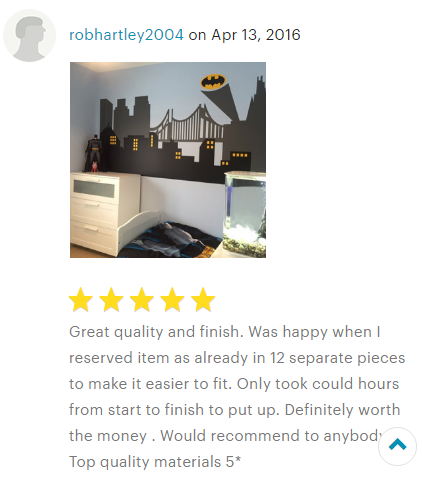 This will come packaged with instructions to align and place your wall decal or mural. 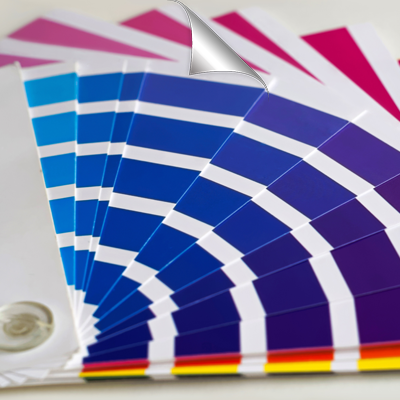 Based on the information you provide us on the product page, we will hand-select the material of your custom printed decals! 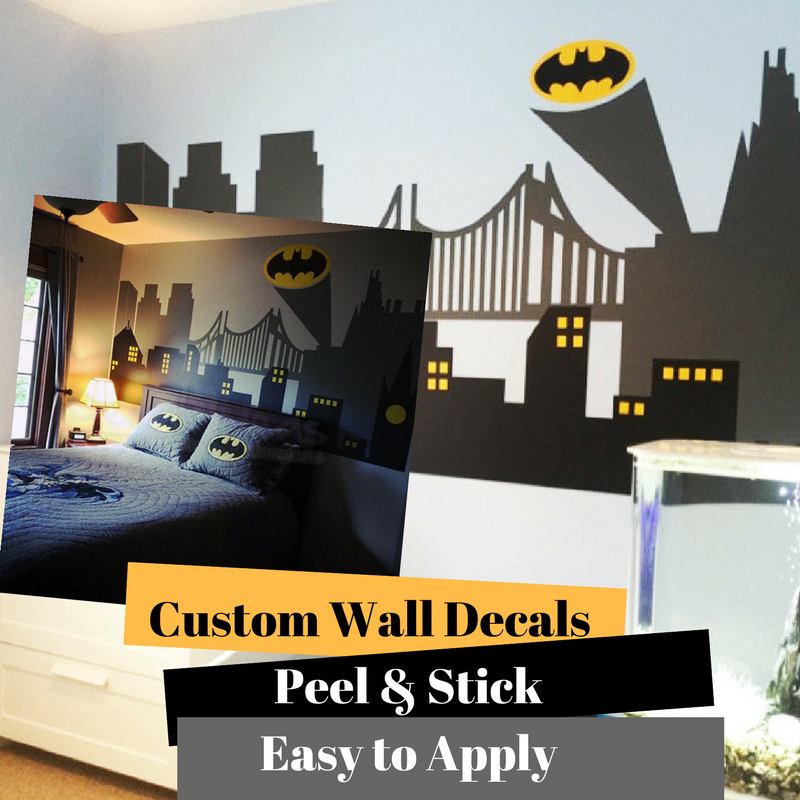 Easy to install, Custom made to fit your wall Decalideas Superhero wall decals are here!